Sites include vegetables, soaps, soy candles, moccasins and socks, clothing, cordial, plants, trees, shrubs, craft, jams and chutneys, seeds, cakes, bread, coffee, BBQ and lots and lots more. 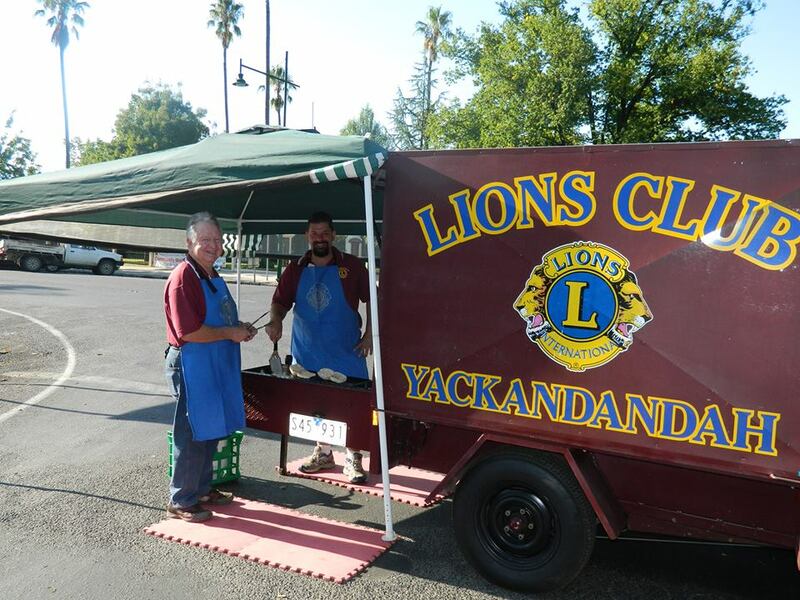 Yackandandah Lions Club Market is held on the 3rd Sunday each month except for March. LINCD - Community Crowdfunding Event.